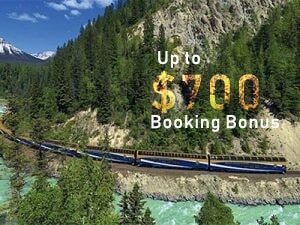 vIA RAIL ON SALE NOW! 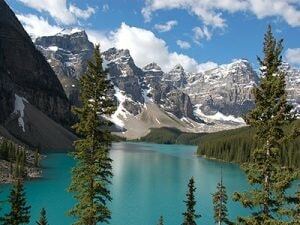 Our Rocky Mountain bus tours allow you to experience the magnificent Canadian Rockies up-close: the best of Jasper, Banff, Lake Louise! 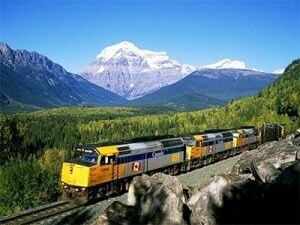 An unforgettable experience on a world-famous train. 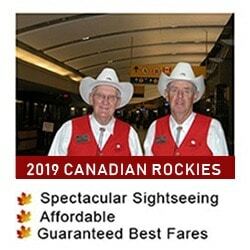 Choose SilverLeaf or GoldLeaf Service, and enjoy the Rockies to the fullest! 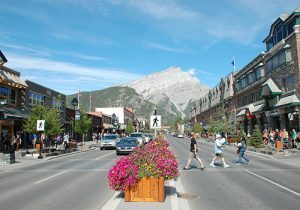 Welcome to Key West Travel & Tours, the leading tour operator for the Canadian Rockies and British Columbia since 1999! 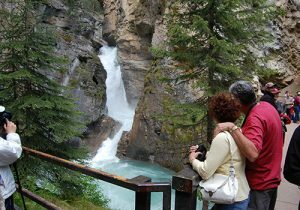 We offer a variety of Rocky Mountain tours – to meet both your style of travel and your budget, we provide motorcoach as well as rail & coach options! 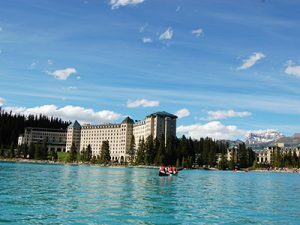 Our tours combine fully-guided bus tour with a train trip on either the Rocky Mountaineer or VIA Rail, allowing you to experience rail travel and to explore the Canadian Rockies up-close. 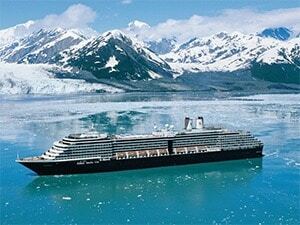 Every single tour featured on this website has been created with attention to high quality and affordability. 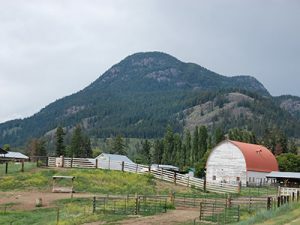 Our Circle West, Western Trails, Grand Circle, and Rocky Mountain Adventure tours have been crowd favorites for over a decade and we invite you to join us for a rewarding and affordable Rocky Mountain vacation!